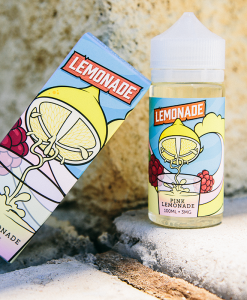 Juicy oranges, very passionate passionfruit, and guava flavors blended into a very tasty fruity drink! 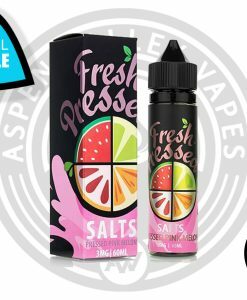 NKD 100 is famous for their fruit flavored E-liquids and they continue to satisfy here with the continuation of those fruit flavors in the NKD 100 Salt line. Hawaiian Pog brings happy thoughts of sitting sipping a cold fruit drink on the tropical beaches of Hawaii. Book your vacation now and grab yourself a bottle today! 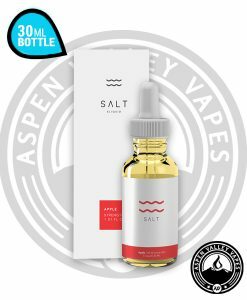 NKD 100 Salt Hawaiian Pog continues the fine tradition of fruit E-juices from the NKD 100 brand to move over into the salt line. 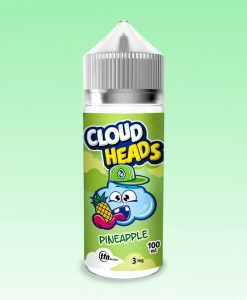 Hawaiian Pog is now available in 0mg 3mg 6mg 35mg and 50mg expanding into a new horizon of vapers! 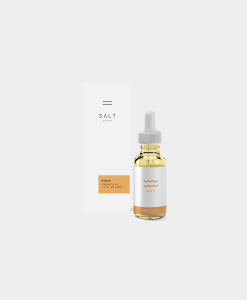 The NKD 100 Salt line offers the 35mg and the 50mg for vapes who desire higher nicotine juices. 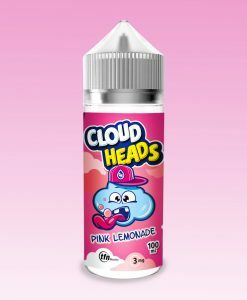 Sometimes it is difficult to find new juices that can be an everyday vape, especially if that juice you are looking for isn’t in a higher mg nicotine. Hawaiian Pog fans can now rest easy knowing it is now part of the NKD 100 Salt family. 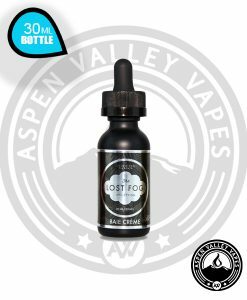 This E-juice is definitely and every day all day flavor that you can never get tired of. 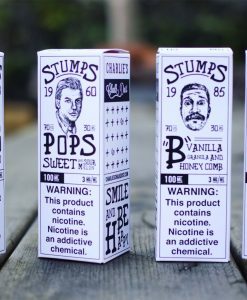 Pick your bottle up today and take the all day every day test for yourself! One of my favorite flavors from Nkd, super nice tropical taste. 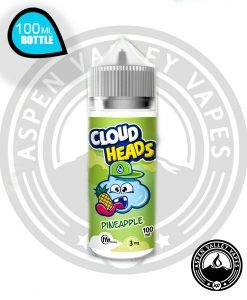 Vape this all day long.